Working in retail is generally a safe occupation, but there are many common hazards that retail workers must face every day. In fact, the retail and wholesale industries experience around 800,000 serious injuries each year. 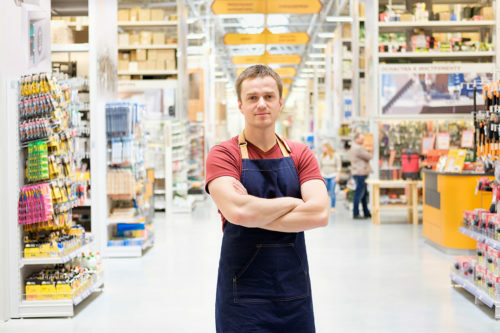 The Occupational Safety and Health Administration, commonly referred to as OSHA, provides guidance and regulations designed to help maintain proper retail safety measures. 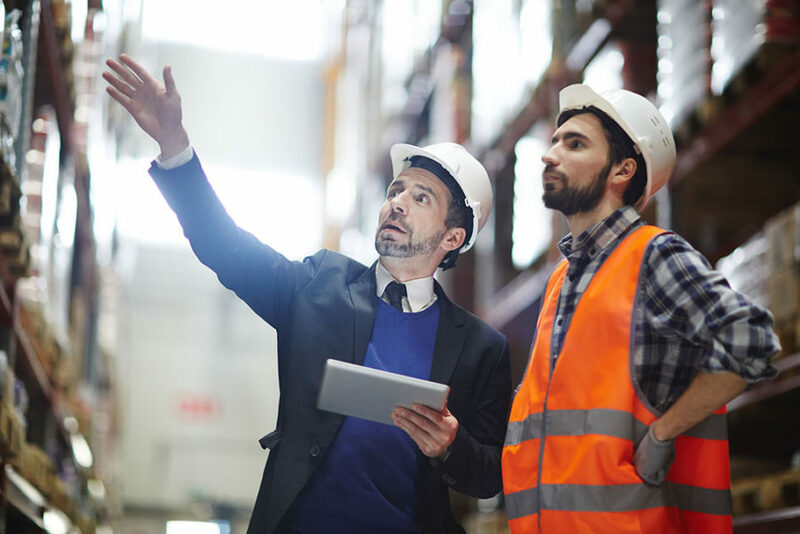 Under OSHA’s general duty clause, employers are required to provide a workplace that is free from recognizable hazards that could cause serious harm. What are the Hazards Associated with Retail Work? How Can I Keep My Facility Free of Hazards? 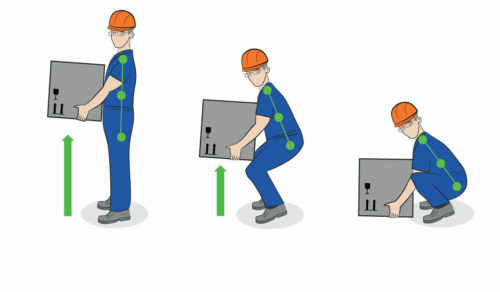 To correct these retail hazards, you should provide workers with training on proper lifting techniques and consider providing ergonomic standing mats or stools for employees who are required to stand for long periods of time. You should keep your facility well-lit, make sure that any spills are promptly cleaned and ensure that all tripping hazards, like exposed electrical cords in walkways, are eliminated. Before workers are allowed to use ladders, scissor lifts and order pickers, train them over fall prevention measures. Employees working on or near busy loading docks should wear high-visibility gear, and workers should never operate a forklift, truck or other vehicle without extensive training. 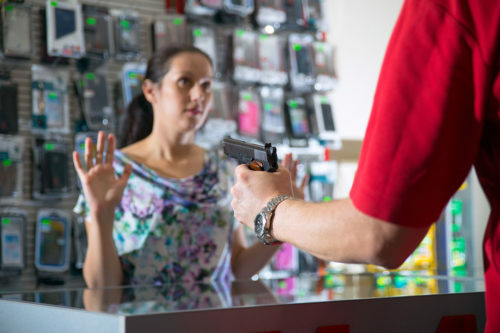 Although the risk of robbery, assault and other threatening behavior is low, your employees need to be trained on what to do in these situations. Your store should have security measures in place, such as cameras, aisle mirrors and drop safes to help deter crime and allow employees to keep an eye on anyone inside the store. You should also have policies and procedures in place for how to deal with threats, violent behavior, and theft. Employees should avoid working alone whenever possible and take extra care when opening or closing the store. Workers should be encouraged to report any suspicious or threatening behavior to their supervisor or to store security immediately. Retail workers may face ergonomic, fall-related, vehicle-related, and crime-related hazards in their work environments. It’s your responsibility to provide a workplace free of recognizable hazards to your employees. To do so, you should train employees on safe lifting and ergonomics, fall prevention, safe vehicle operation, and your facility’s policies on workplace violence and criminal activity. Want more information about SafetySkills Courses?